Although the ruble is going through hard times, it has the potential to strengthen, provided there are no new external shocks, Elvira Nabiullina, head of the Russian Central Bank has said. “Even with a dropping oil price and other objective economic indexes, the ruble is undervalued - it has the potential for strengthening,” Nabiullina said in an interview to Vesti TV on Saturday. “Market participants surely need to adapt to the mode which is new indeed. 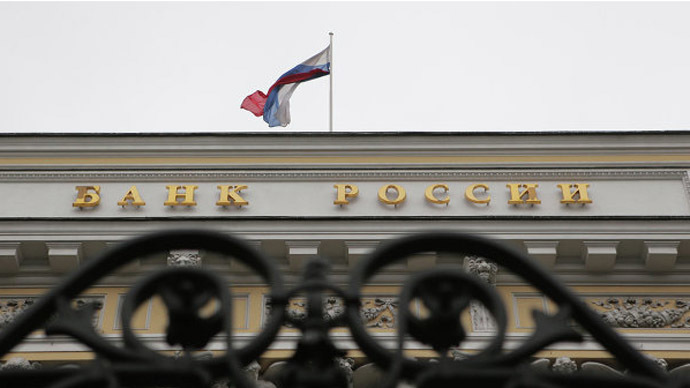 Then, we believe, these fluctuations will gradually fade,” Nabillina said commenting on the Bank’s decision to let the ruble free float ahead of schedule. She added that high speculative demand in recent days had also caused currency leaps and added that the CBR has taken all the necessary steps to minimize them. 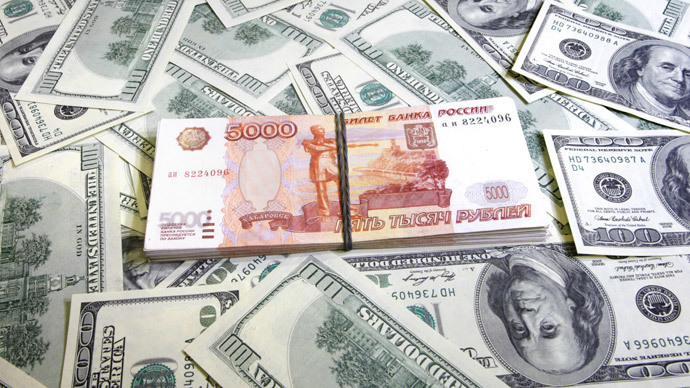 This autumn, the ruble’s exchange rate dropped drastically, with the currency losing about 40 percent from the start of the year. 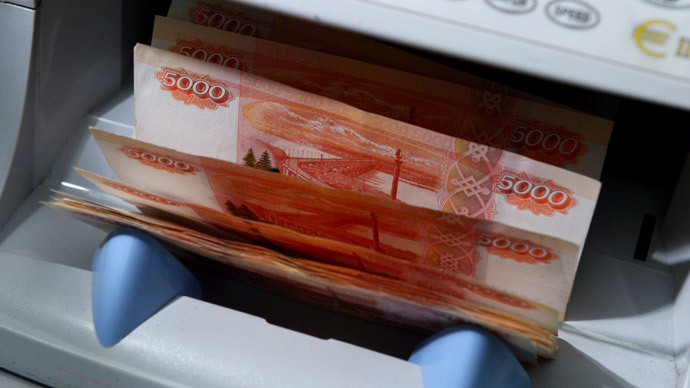 On November 7, the ruble hit its record low - 60 rubles to the euro, and grazed just above 48 against the dollar. However, the CBR immediately said it was ready to intervene any time in case of a threat to Russian financial stability. "We reserve that right [of foreign exchange intervention]. We quickly track all that is happening in the exchange market. 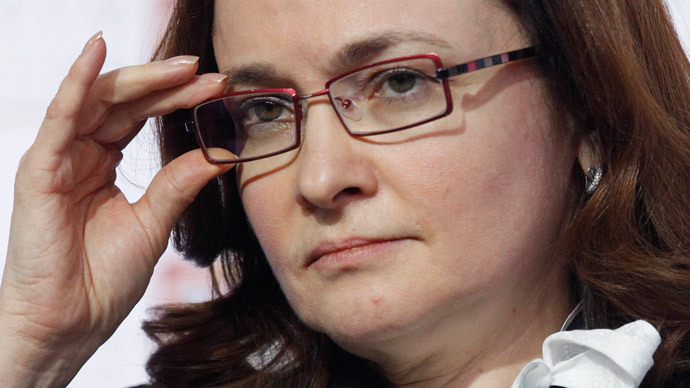 And besides currency interventions, which can be sudden, severe, but happen rarely, we have other tools of restraining speculators, including sustaining ruble liquidity," Nabiullina confirmed in an interview on Saturday. The head of the CBR believes switching to a free-float currency rate will help the economy withstand external shocks. "When the currency rate is floating, it takes the fall protecting the financial system and the economy from strong negative effects." Besides, a floating exchange rate will stabilize the ruble and limit opportunities for currency market speculators, she believes. Nabiullina said the current ruble crisis should not be compared to the one in 1998, nor to the financial crisis of 2008-2009. The economy has been "seriously reorganized, and is much more stable. Therefore, in my opinion, these situations are not comparable," Nabiullina said. She added that although the country’s economy remains dependent on oil exports, Russia has drawn valuable conclusions from previous crises.